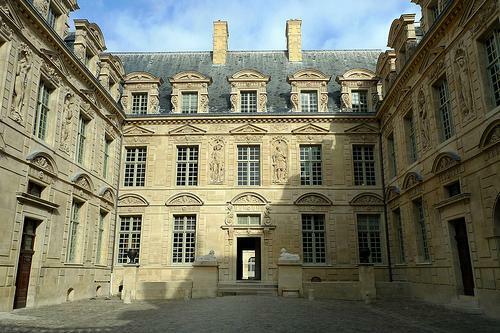 Built in 1625, the Hotel de Sully is an interesting house with some sculptures in a beautiful courtyard. Built in 1625, the Hotel de Sully is an interesting house with some sculptures in a beautiful courtyard. The house features special exhibitions so check listings when in Paris.